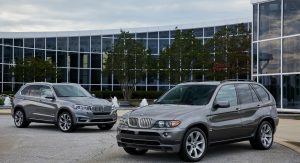 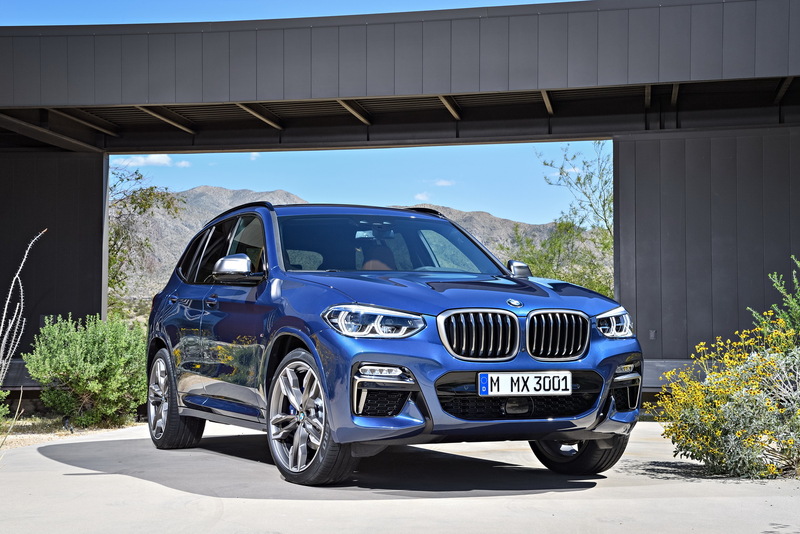 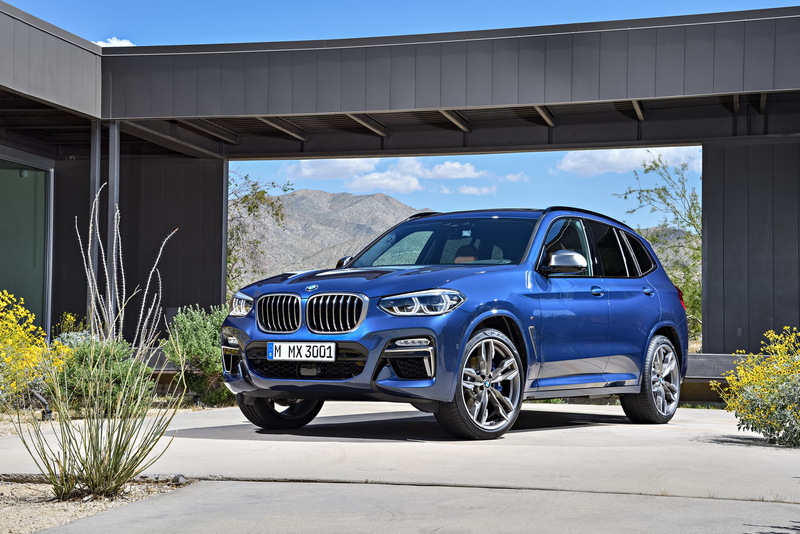 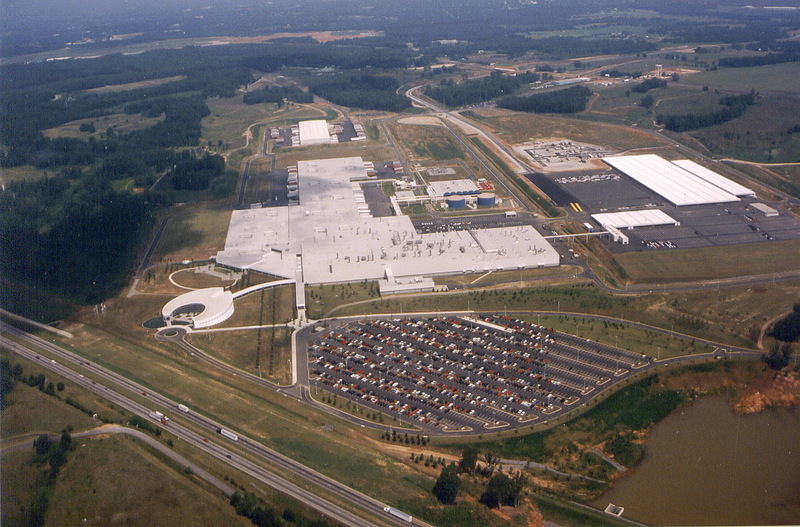 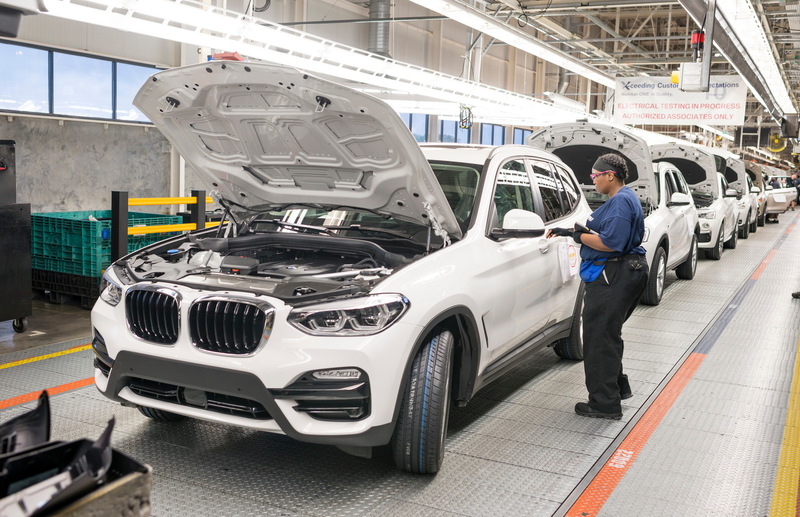 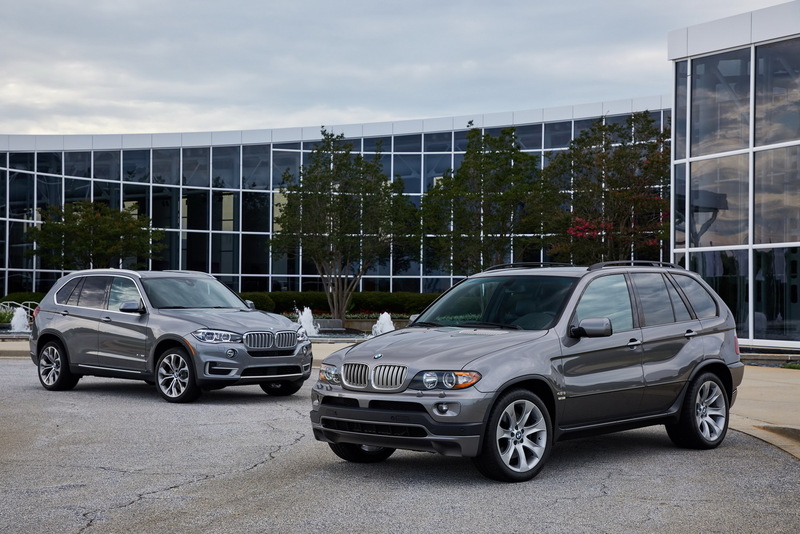 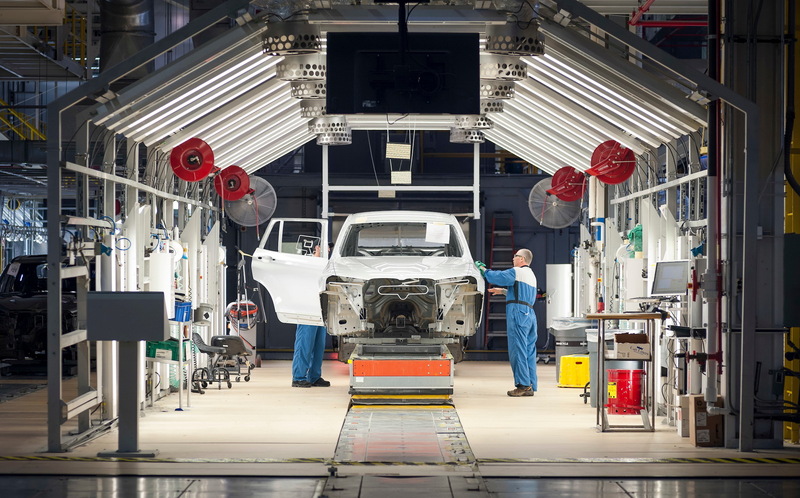 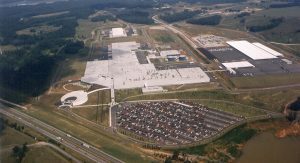 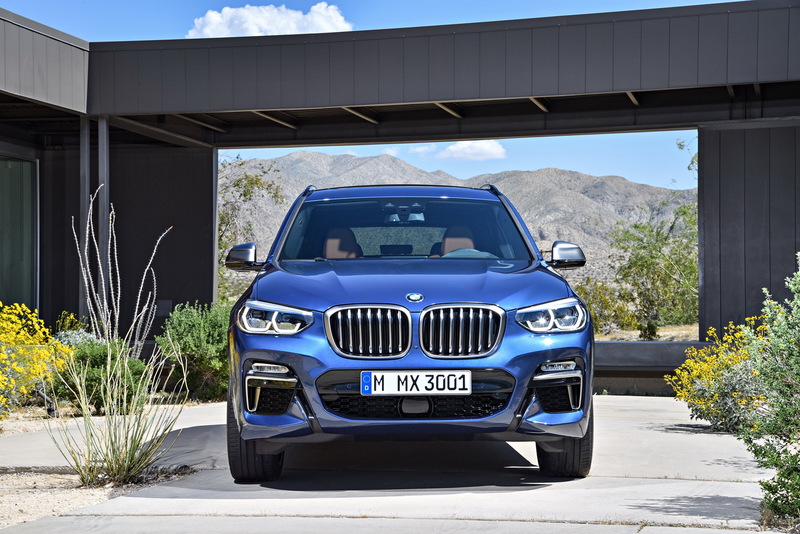 BMW had more to announce today than just the all-new X3, as their Spartanburg plant in South Carolina has officially became the company’s largest production location. 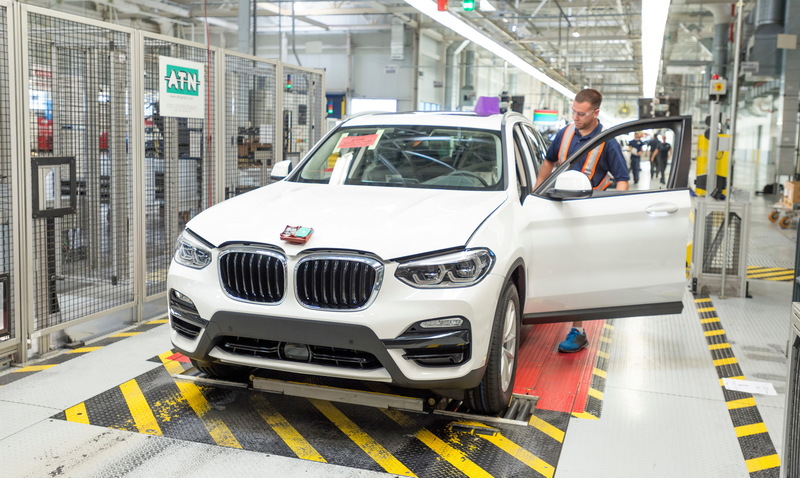 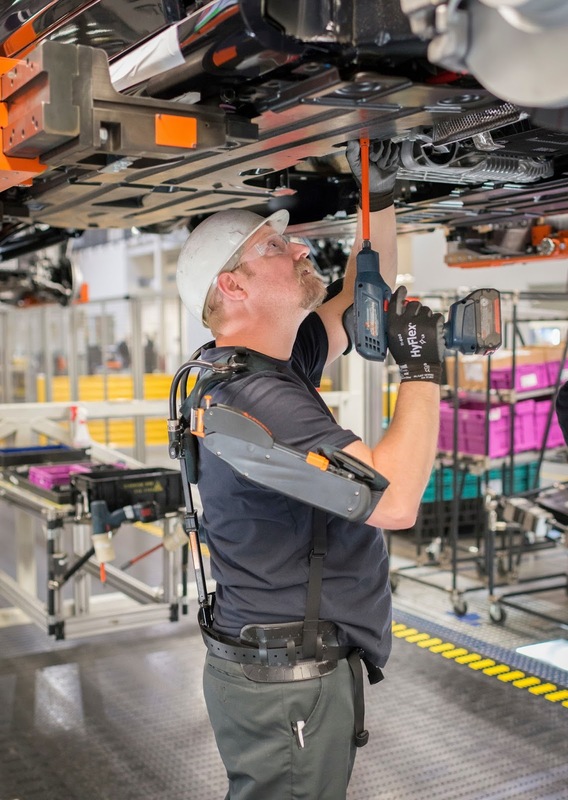 As is, the US-based factory employs more than 9,000 people, but the Bavarian car maker plans to add a further 1,000 positions by 2021 as announced by BMW AG Chairman Harald Kruger. 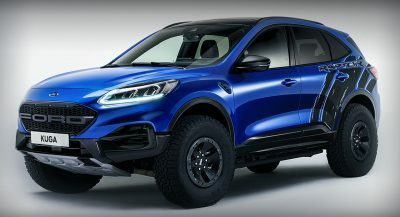 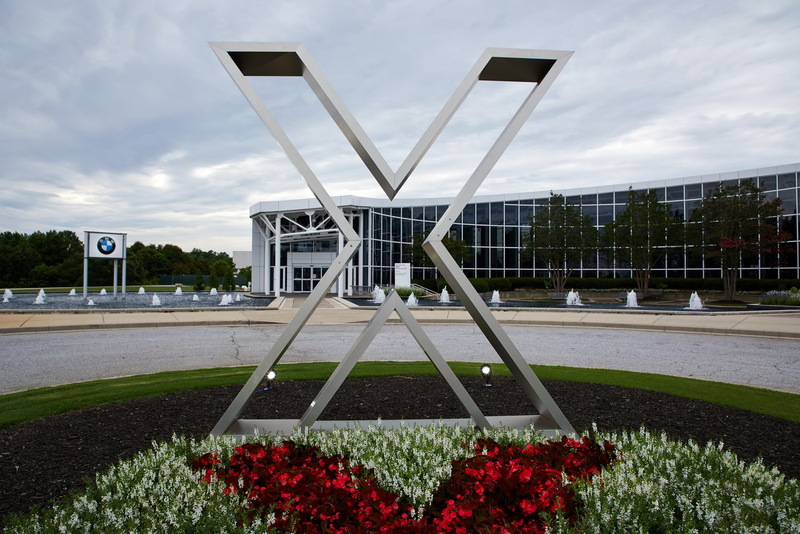 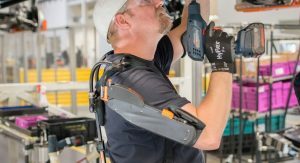 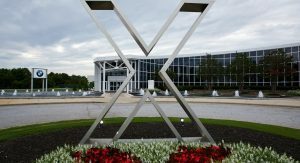 This is part of a new $600 million investment that will take place between 2018 and 2021, which will expand the Spartanburg facility in order to make it fit “for future generations of X models”. 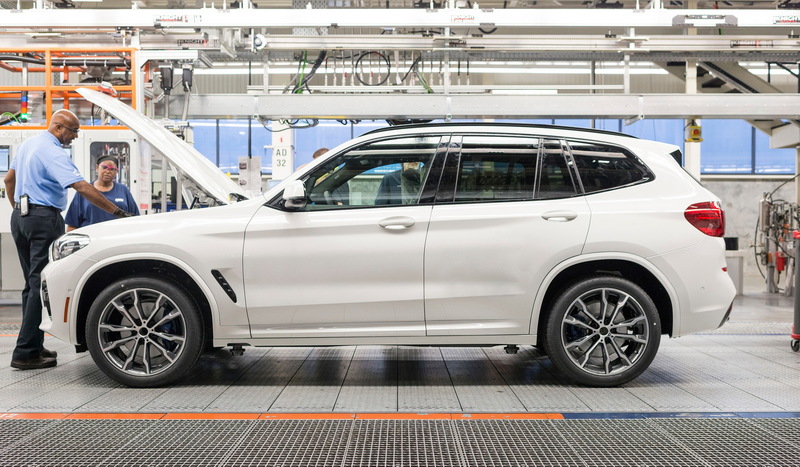 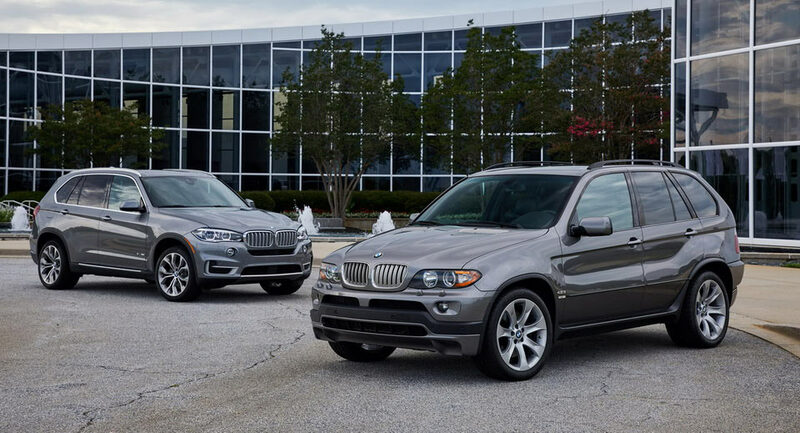 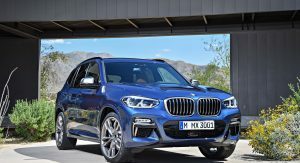 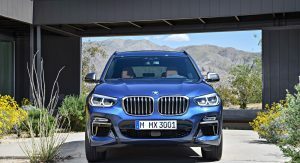 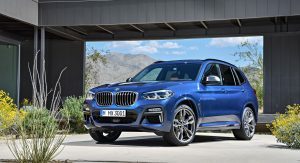 That investment comes on top of the $1 billion BMW is spending to prepare the plant for the production of the X7 flagship SUV. 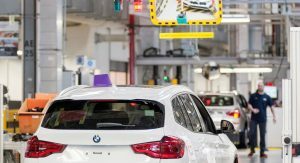 The plant is currently producing the X3, X4, X5 and X6 models and exports 70 percent of its output to more than 140 countries. 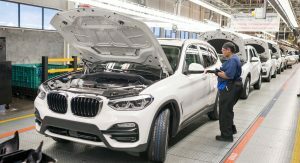 This makes BMW Group the largest vehicle exporter from the US in terms of monetary value, according to the US Department of Commerce. 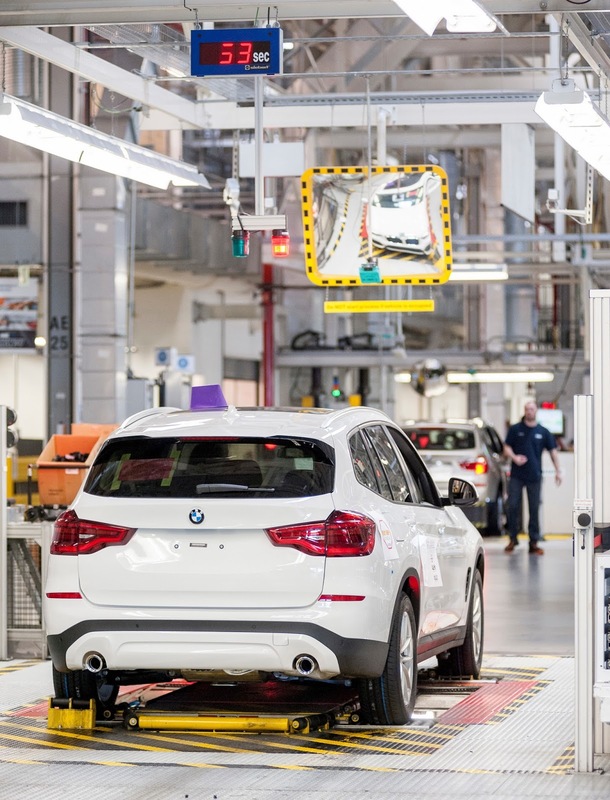 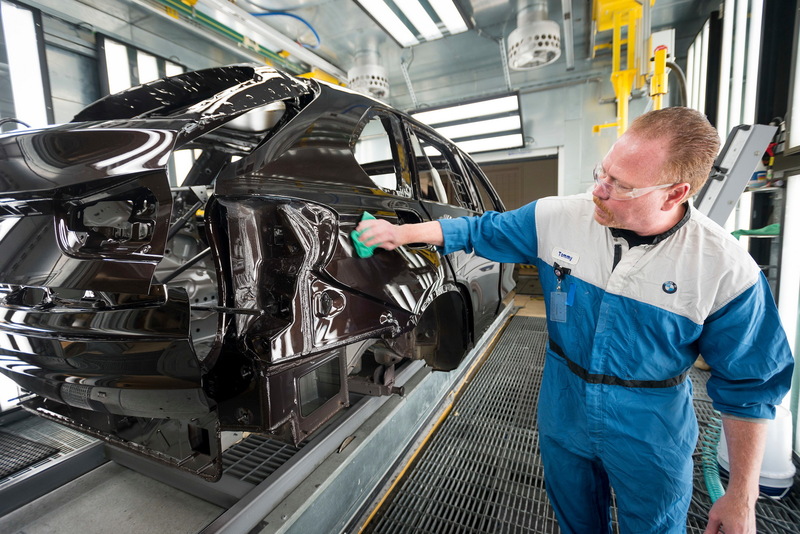 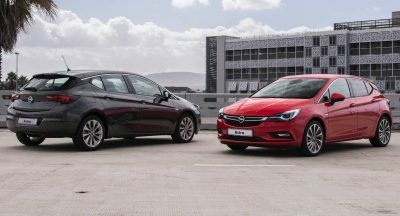 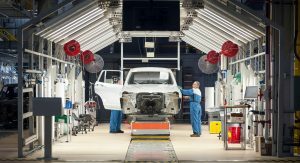 Mentioning free trade as the plant’s major success factor is seen by analysts as a rebuttal to U.S. President Donald Trump’s recent comments on German cars.